Police are on the hunt for kidnappers who stole three animals from a rural Ontario zoo. 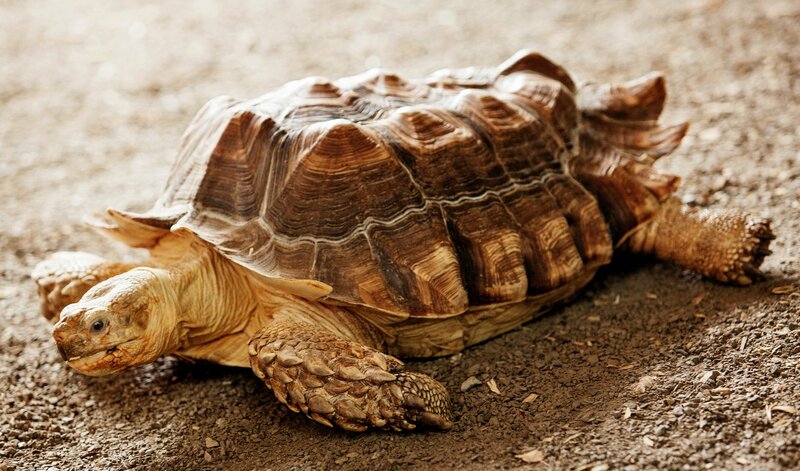 Missing are a tortoise named Stanley. He is about 18-inches in size. 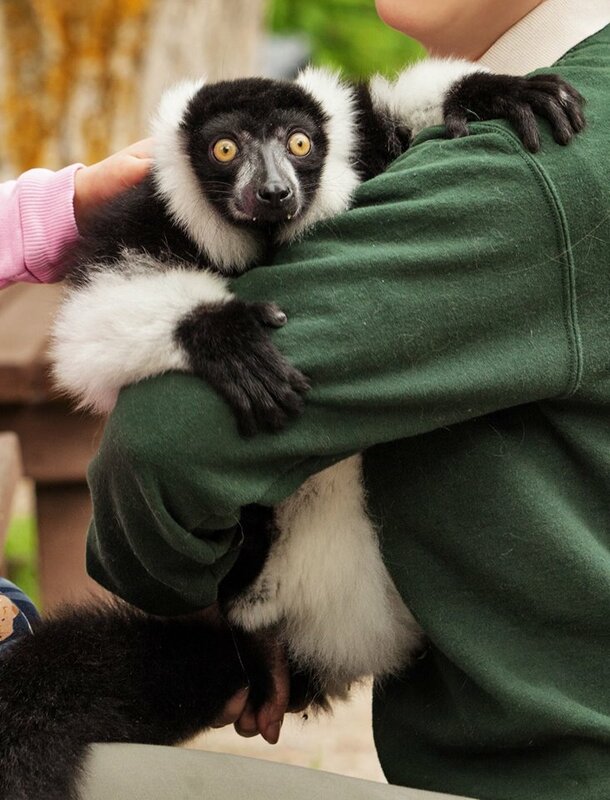 A black and white lemur named JC was taken. 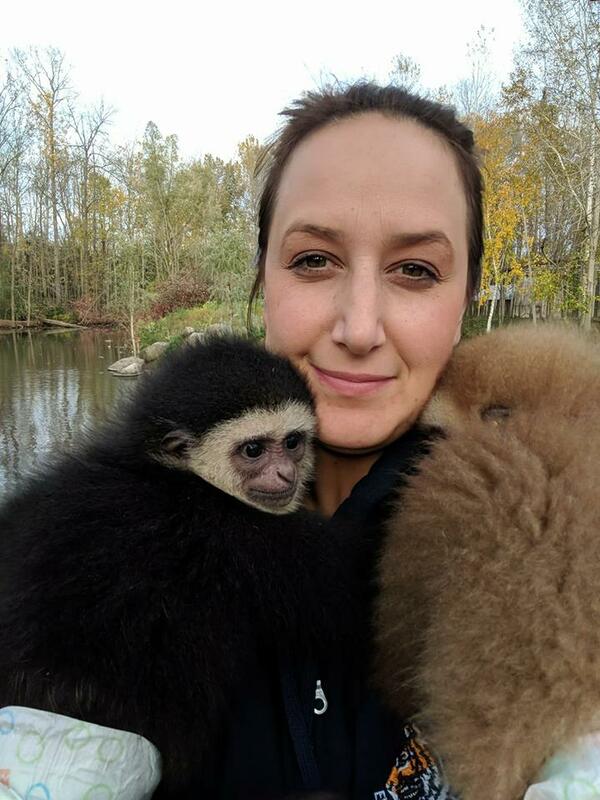 So was a baby Gibbon monkey named Agnes, who is extremely bonded to her cousin, Gracie. All three vanished overnight Monday. The zoo is offering a $5,000 reward. And an anonymous animal lover has offered another $5,000. “Any information please contact Crime Stoppers at 1-800-222-8477 or the Huronia West Detachment OPP at 1-888-310-1122. There will be a reward from Elmvale Jungle Zoo for information leading to the return of our animals or an arrest,” the zoo posted. Watch the plea for tips, here. 2 Comments on "Thieves break into an Ontario zoo stealing a monkey, lemur and tortoise"